On November 22, 1983, the Murdocks purchased 135 acres of land west of Butternut for $350,000. 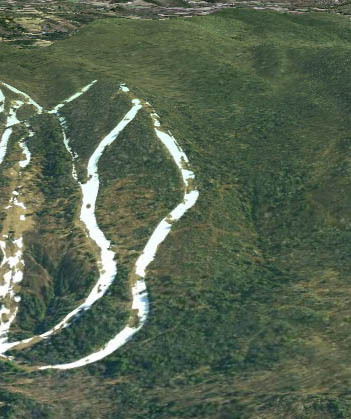 Part of the purchase included a pond for snowmaking water. 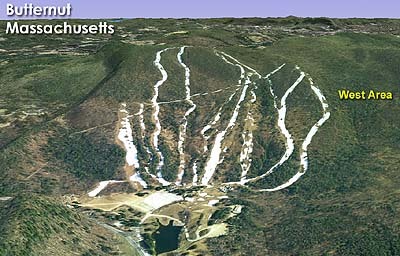 In addition, Murdock speculated on constructing new trails and "two more major chairlifts." In the subsequent decades no net new chairlifts have been installed (three new quad chairlifts were replacements of existing lifts), so it is thought the plans were shelved.